Delayed gratification is my middle name. Actually, it’s not. It’s Keenan, but delayed gratification could also be my middle name. According to family folklore, my mom read about how to test a child’s tendency for delayed gratification and used me as a guinea pig. Here is how the story goes: My mom got two marshmallows and placed them on a plate and put it on the kitchen table. She called me into the kitchen and told me to sit at the table. I sat down and came face-to-face with a plate of marshmallows. She proceeded to tell me if I could wait three minutes without eating the marshmallows I’d get a third one. If I ate the marshmallows, then I would only get the two. My mom then left the room. According to the myth, I spent about five seconds looking at the marshmallows before getting up and going to play with my toys. A few years later, when the same test was performed on my little sister she spent the three minutes popping the marshmallows into her mouth and spitting them back out. If you think this story is mean, you clearly haven’t seen babies eating lemons. I tell you this story to explain my relationship to presents. When I receive presents I turned delayed gratification into an art form. As wonderful as presents are, I hate opening them because then it’ll all be over and there isn’t anything to look forward to anymore. I consider being told what a present is before opening it a cardinal sin. Needless to say, I did end up receiving the Crock-Pot and it has been one of the best gifts ever. I’m not a particularly domestic person by nature. It took a lot of trial-and-error for me to become the half-decent chef I am today. There is a whole story about chocolate chip cookies and a tablespoon of baking soda instead of a teaspoon, but that’s for another post. Crock-Pots may seem like a silly frugal find because they are about $25 for the cheaper models. Long run though, cooking in bulk can save a lot of money. Plus, a Crock-Pot (or slow cooker if you want to get technical) are so easy to use. Just throw a bunch of things in, crank up the heat and walk away. You can make a wide variety of almost fool-proof meals at a decent price. And if you’re cooking for one, like me, you get a week’s worth of food. If you have a frugal find you’d like to share please tweet, comment, email or send it by carrier pigeon. Happily Squished: Learning to Live in 270 Sq. 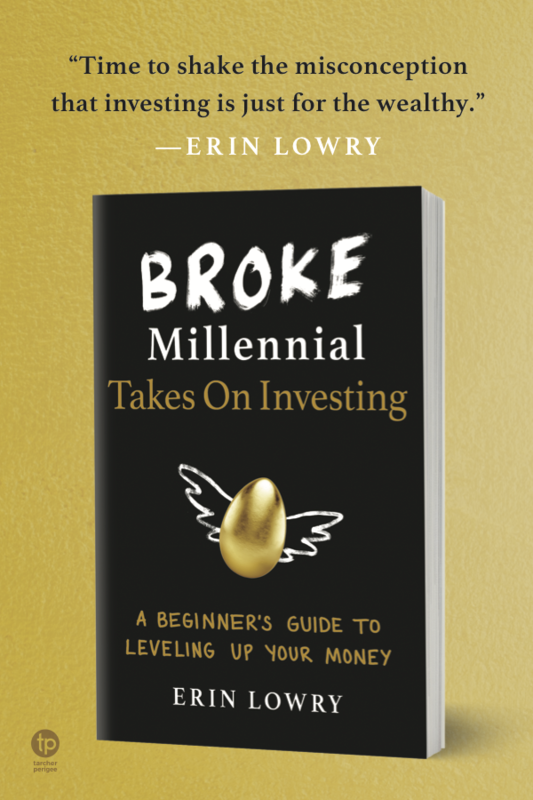 Ft. written by Cat from Budget Blonde on Budgets Are $exy. I have that same Crock Pot I’m pretty sure. Love it! One of the best presents I’ve ever received! Hands down. Thanks sooo much for the mention! I really appreciate it! 😀 I am completely married to my crock pot! xo, Cat! How amazing is it that your college had a 2-hour REQUIRED seminar on debt and budgeting? Wow. What did your peers think of that? I think it’s a terrific idea, but I can imagine many students mocking it or dreading it, unless the seminar was presented very engagingly. And I love the delay of gratification test! I’m can’t wait until my 2.5-year-old daughter can handle a marshmallow to test it out on her (I know what the results would be at the moment: stuff face with marshmallows regardless of the instructions, start gagging violently, mom has a heart attack about potential choking in progress.) I never had the test done on me, but I think it would’ve driven me crazy to wait! The professor who taught the course was incredibly engaging, I think most people end up enjoying it. The only part I didn’t like is they hand out envelopes to kids with loans full of papers and info about how to pay them off. It’s great, but immediately identifies the handful (like myself) who don’t have loans. It can cause awkward discussions with friends later. Those marshmallow tales are awesome. You must reconcile both stories by finding a recipe you can cook in the crock pot with marshmallows. Best frugal find I found was a classic Toyota MR2 at a garage sale. They are collector items and the guy didn’t know what he had, so I gave him what he was asking and drove it home. After 3 years of trouble free, fuel efficient transportation, I sold it for double what I purchased it for. Oh, and crock pots are awesome! Mrs. 1500 cooks up some wonderful stuff in hers. A car at a garage sale?! That’s pretty epic. Sounds a bit like something “Bad Car Bill” would drive. I would have definitely eaten the marshmallows. And I’m not even a fan of marshmallows. I’m just the most impatient person ever and I get a little crazy around food. I have a Crock Pot but I’ve never used it! I always find that I am out of the house for longer than 8-10 hours and I am paranoid about burning my apartment building down. Thanks for the mention, love :). USE THE CROCKPOT! It’s amazing! Lots of dishes can be cooked up high for less time so you can make them during a 4-5 hour period you know you’ll be home or not away for too long. I just keep altering recipes to experiment. So far only success stories. 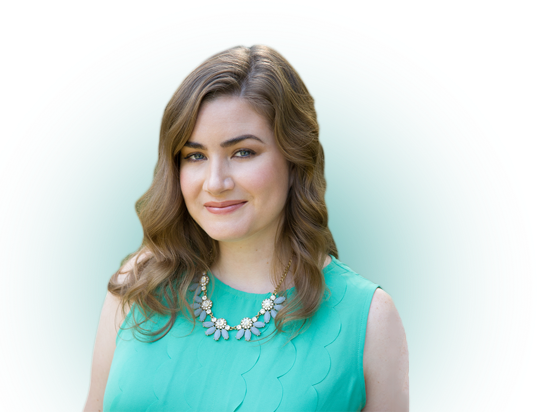 Thanks so much for mentioning Shannon’s post on my site Erin, I really appreciate it. 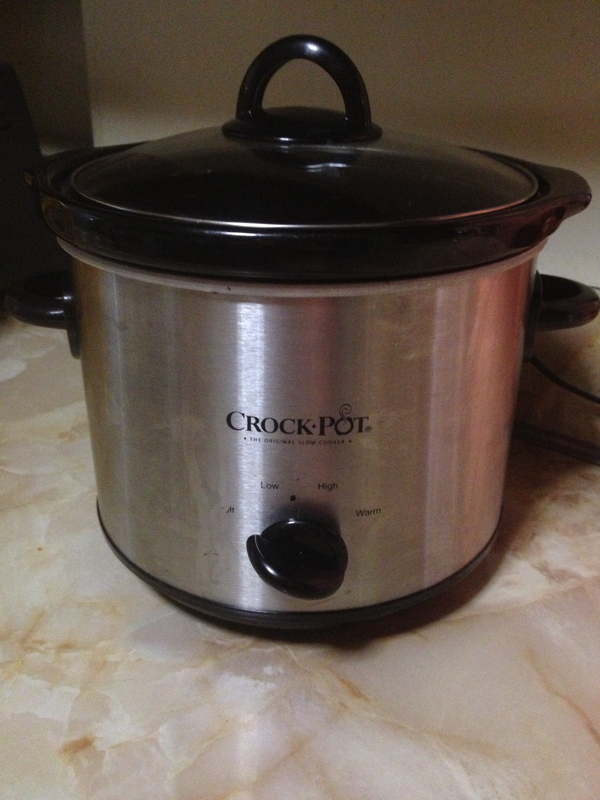 We love our crock pot and use it all the time, especially in the winter. We even have my youngest brother who just graduated and moving out on his own using one. If he can use it, then anyone can. 😉 Have a great weekend! It’s seriously a fool proof way to cook! I even overcooked a dish by an hour over the weekend and it still tastes fabulous. Haha, you sure were! Thanks, Sean. I think it’s great that your college had a budgeting/debt seminar – more colleges should implement that. My favorite crock pot recipe is turkey/chicken sausage lasagna – the layering is still tedious but you don’t have to cook the noodles, so it’s awesome! I’ve considered doing lasagna in the crock pot before, just haven’t gotten around to it. The financial seminar certainly helped give people a leg up in the “real world.” Even though I consider myself pretty financially literate I remember learning a thing or two. I love the marshmellow test! I keep trying to get my SIL’s to try it on their kids but no one wants to go for it, maybe because they think the kids will fail? I have a crock pot, but I’ve been in a bit of a cooking rut right now, thanks for reminding me to get it out and get back to using it! If you babysit, you should totally try it on your sister-in-law’s kids! I love crockpots too. They help make my life easier, so it’s definitely earned it’s place in my cabinets. 🙂 Thank you for mentioning my post on Frugal Rules. I really appreciate it! My girls are a ways off (okay, may be not “a ways off” but let this Mom play Mommy a little bit longer) and I hope when they are your age, they are as money savvy and upbeat as you are, my millennial friend! Thanks, Shannon! I can’t image your daughters would be anything less than financially savvy. Haha, it says you probably love a S’more. Haha, I’m totally doing that marshmallow test on my daughter when she is old enough! Film it too! I wish I could’ve watched what I did. I’m a sucker for marshmellows. I would have eaten mine then eaten your. I probably would have negotiated for one of your toys. I wasn’t much for letting people have things for free. my favorite things about crock pots is that they enable you to buy cheaper cuts of meat and still end up with delicious food in the end that is ready when you get home from workin’ for the man. That’s a great point! Even the worst cuts seem to be so tender. I would have waited to eat them. If my mother told me I wouldn’t get to eat any of them but I could look at them I would have sat there the same (very obedient child-guess that’s what made me a relatively rebellious teen?). Love my crockpot! 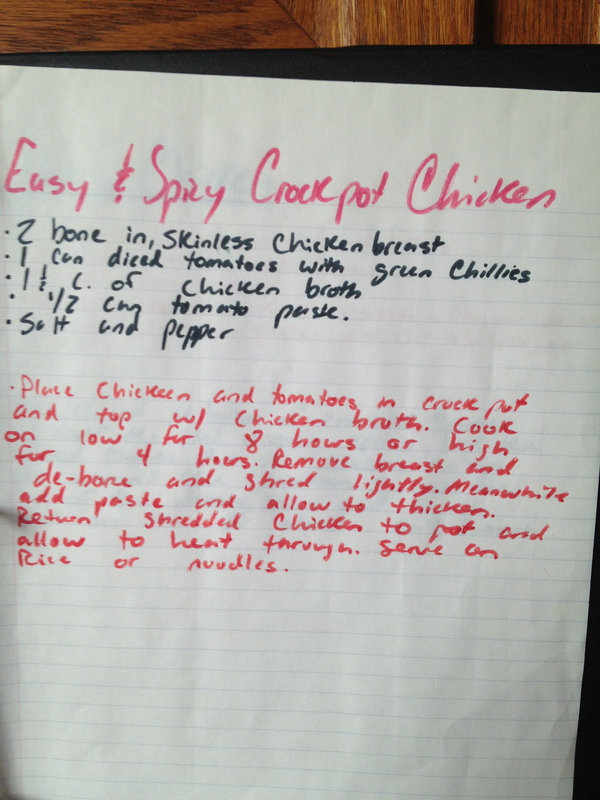 I make chicken and chili in it all the time. I think I just really wanted to be able to get more! Probably went out and traded the neighbor for something even better. 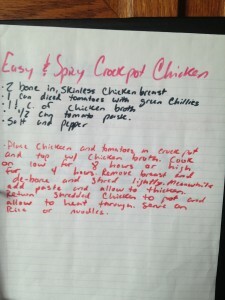 My wife LOVES cooking in crock pots and has found some extremely delicious recipes! Yes it takes a while to cook, but when it’s said and done you usually have more than enough for leftovers for the next day and a delicious dinner as well! One crock pot meal can usually last me about five or six servings. Especially if I couple it with bread or rice. They are seriously the best! Just discovered crockpots last year. Life changed. We have this Paleo slow cooker book too with a bunch of great recipes that are sneaky healthy. Definitely helps us save money by not eating out.